Timing will vary on each repair, but your device is just as important as any computer in the store. Just like computer repairs, you will be told up front, how much the repair will cost. 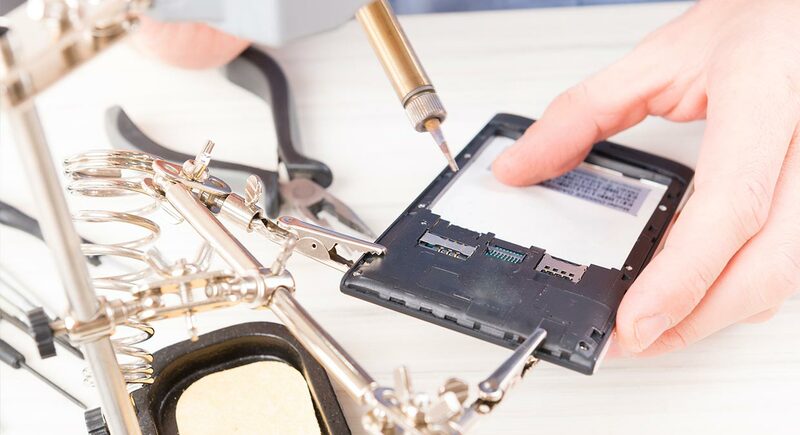 *Returning a tablet to the original factory condition is virtually impossible because of the possibility of tool marks, debris, smudges, and after-market parts. In most cases the original manufacturers do not offer repair because of this reason. Although your iPad or tablet will be returned in working condition, be aware that because of design: tool marks and possible debris under the digitizer are almost unavoidable. Computer Depot will however, do its best to return your tablet back to you in the best condition possible.